Pores are openings that appear on the surface of the skin and a concern many individuals have to accept. Large pores can appear unattractive, increase breakouts, and lead to uneven makeup applications. Although pore size is fixed and determined by genetics, there are ways to make enlarged pores appear smaller. From laser treatments, to at home remedies there are many ways to help clean, tighten and refine pores. The key to keeping pores looking their minimal size is to keep the pores clear and free of congestion. The more dirt that is clogged in the pores the larger they will appear and the more uneven the skin tone and texture will be. Simple daily and weekly steps at home can help you achieve clearer, firmer and more even skin. For cleansing, the Kellett Polishing Gel Cleanser is phenomenal. It is dermatologists formulated and tested, composed of ingredients that will leave your skin happy. The unique texture of the exfoliating micro beads allows for a gentle exfoliation with each use. This cleanser is gentle enough to use on sensitive skin. Using a serum after cleansing the skin will help you achieve optimal results. Serums are made of smaller molecules and can penetrate deeper into the layers of the skin. 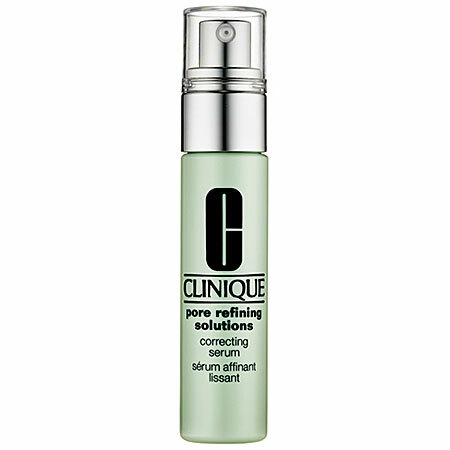 Clinique’s Pore Refining Solutions Correcting Serum will help pores appear smaller, while Pore Resurfacing Complex will help clear out debris from the skin, making it appear more even. This product is oil-free and suitable for most skin types. Another wonderful way to make pores appear smaller is to use a pore refiner, which will help instantly even out your skin tone and give a matte finish to the skin, with or without makeup. 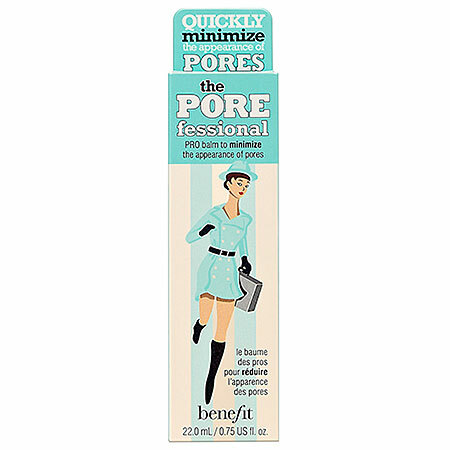 Benefits POREfessional is a light, tinted balm that provides a beautifully refined complexion. A small dab goes a long way to provide oil-free, translucent pore coverage. A simple weekly routine of steaming and exfoliating the skin will also help you in achieving a flawless complexion with minimal pores. Steaming is a great way to open the pores and allow for maximum product penetration and exfoliation. Start by boiling a pot of water and holding your face over it for 1 to 3 minutes. For better results, hold a towel over your head. 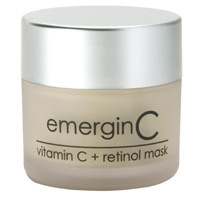 EmergnC Vitamin C + Retinol Mask is an intensive, clay based mask that gives visible results after a one time use. It helps remove dead skin cells, even out the skin tone and brighten your complexion. Made with kaolin, lemon, green tea and licorise it draws out impurities and makes your overall pore size appear smaller.